As the holiday whirlwind winds down and the chill of winter sets in, New Year’s intentions heat up with a fury. 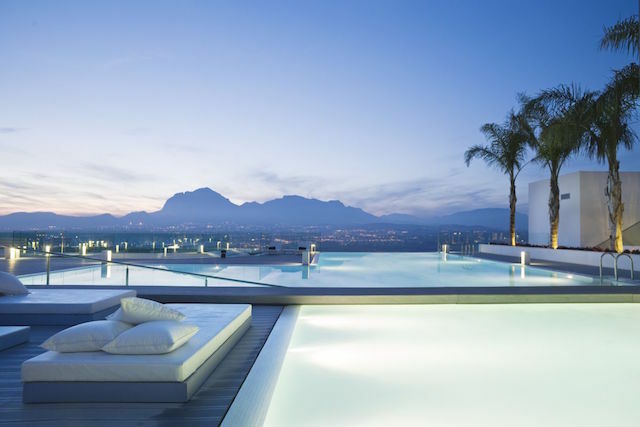 Thankfully, these top five luxury lifestyle destinations— that place a healthy spin on fitness, re-focus, and refreshment— are inviting you to escape, by private jet, in 2018. 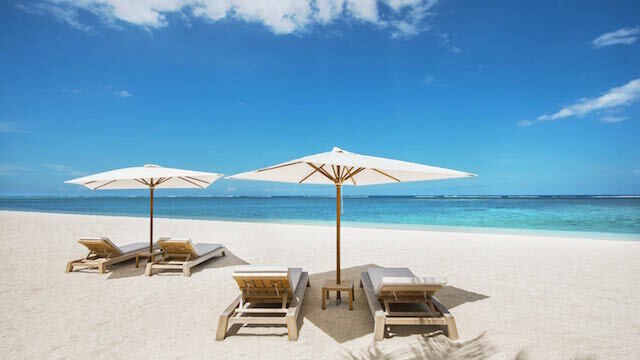 The spa at the St. Regis on Mauritius is aptly named. Rare, timeless and exquisite, Iridium Spa offers guests a unique and artfully crafted experience to indulge the senses. The delightful spa menu brims with offerings designed so that guests may experience the ultimate luxury— uninterrupted relaxation and time. The Iridium Spa is located amidst the world-class St. Regis resort, which gifts a myriad of amenities to enjoy. 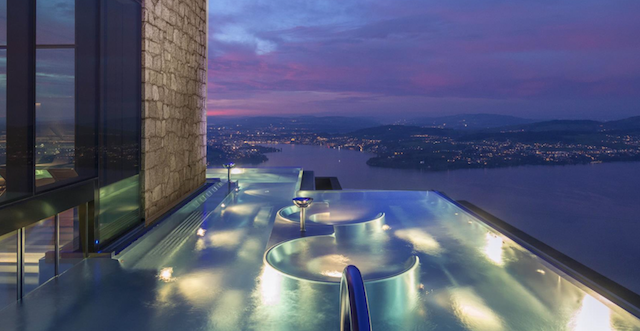 Find yourself captivated by the awe-striking backdrop of Lake Lucerne and the Alpine foothills when visiting Bürgenstock Resort. As part of the resort, the newly minted Waldhotel Health & Medical Excellence— which includes a 13,000-square-foot spa and 45,000-square-foot-medical center— allows guests to experience the best therapeutic, diagnostic, and rehabilitative services in the world. Healthy lifestyle offerings, including weight management, mental health balance, and physical therapy, pair nicely with an all-organic, fresh dining menu created precisely to guests preferences and tastes. 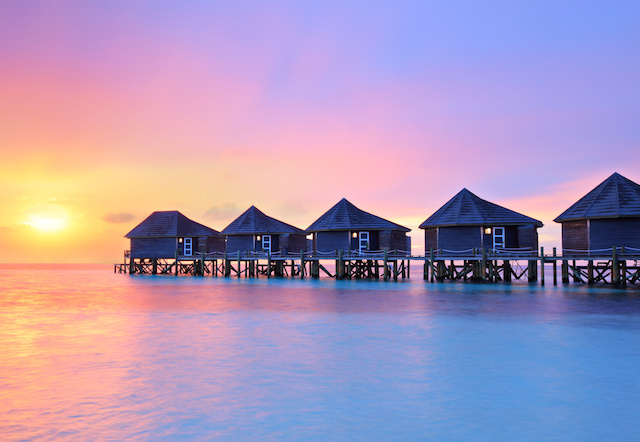 Comprised of more than 1000 tiny islands, the Maldives is one of the top luxury destinations to escape and unplug. At One&Only Reethi Rah, private jet travelers discover an oasis of exclusivity and beauty; where nothing but ‘now’ exists. In addition to offering upscale spa facilities and exceptional dining opportunities, Reethi Rah provides health and fitness retreats by elite personal trainers and fitness coaches. On the shores of the Mediterranean Sea rests SHA Wellness Clinic— a haven for those looking to retreat into restorative bliss. The climate and location, along with a fully integrated approach to health, wellness, and nutrition, allows SHA to offer the very best in rejuvenation. When visiting, private jet travelers depart better than when they arrived. 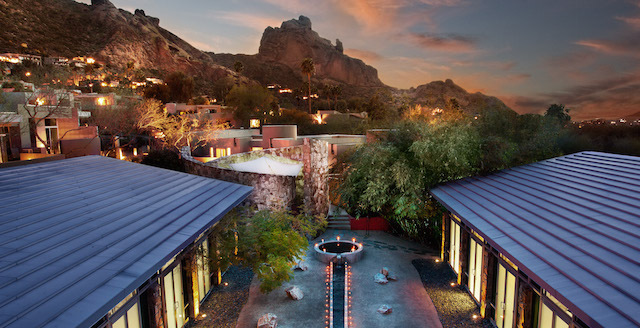 A short private jet flight from Los Angeles, Sanctuary at Camelback Mountain is the ideal haven for refreshing and refining the spirit. Exuding ultimate sophistication and exclusivity, the 53 acres create a private paradise to redefine new goals and reset the soul. Guests enjoy activities ranging from golf, spa, and hiking while also having access to top dining establishments; both at the resort and in downtown Scottsdale. Excited to plan your private jet getaway? Contact a Clay Lacy charter coordinator today, and craft your perfect healthy lifestyle escape.